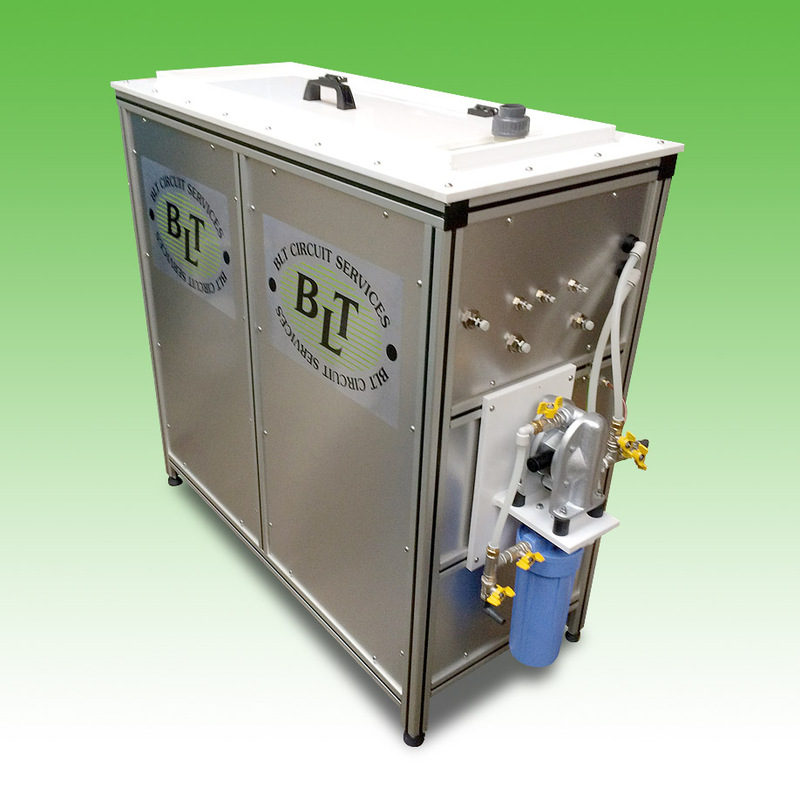 Highly efficient, budget priced units for complete removal of solder paste and glue from stencil frames and screens. Vertical immersion stencil cleaning for frames and foils up to 740mm x 740mm. Low cost of ownership, completely Air driven cleaner with built in Air pump for filtration down to 5 microns and drainage of system. Incorporated integral air drying system.